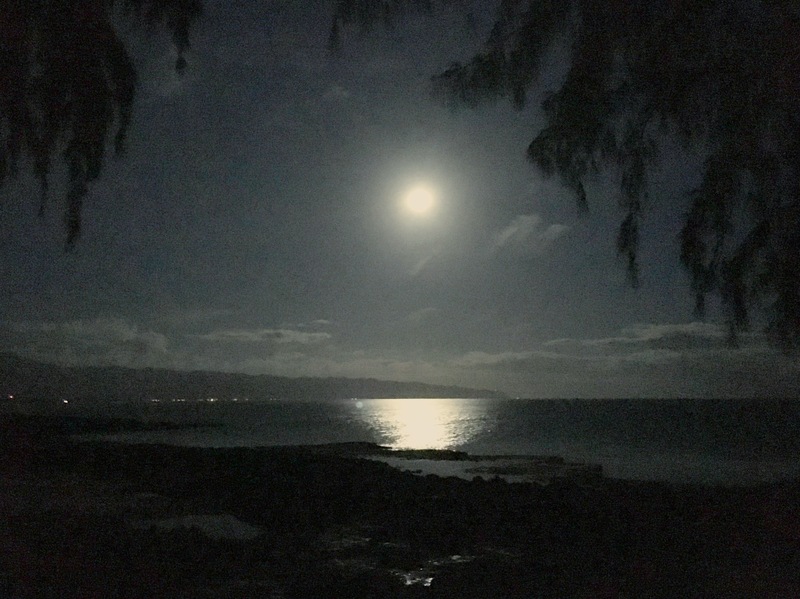 Emotions run on high in Capricorn Full Moons… don’t be surprised if you find yourself crying… whether it be raw or just our joy…. PS. I’ll post an insane Hawaiian post of all my pics and videos later…for now, I’m just going to soak it all in!